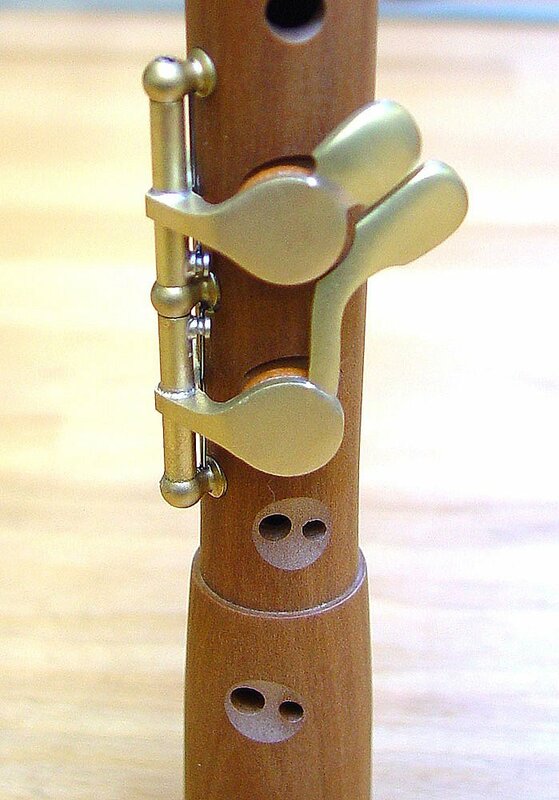 So you want to be able to play more easily in the low register of your alto recorder? 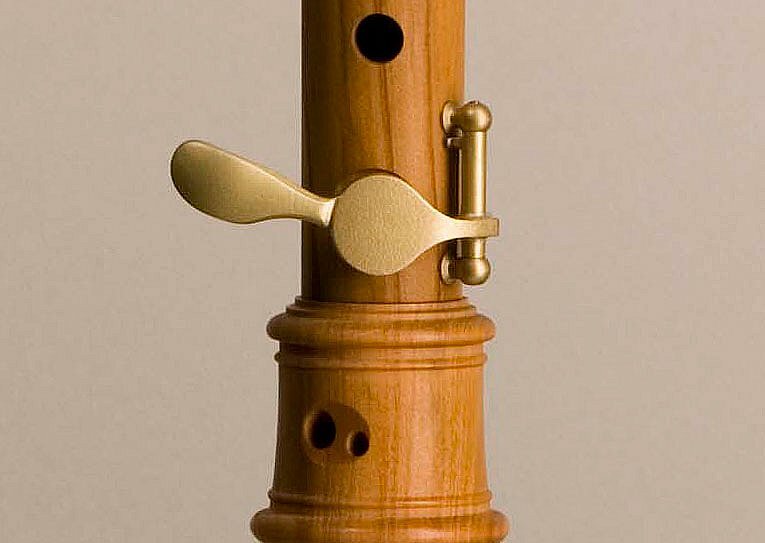 You really want to play the tenor recorder despite the small size of your hands – but you’ve always been frustrated because of the huge distance between the finger holes? You’re constantly preoccupied with your fingers because, for some reason, some of them only work within certain limitations? 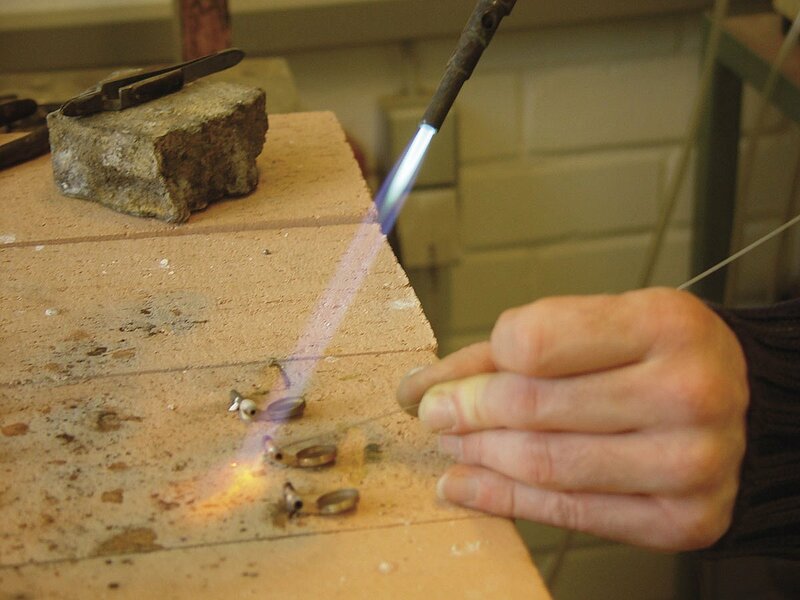 Our key makers provide a solution for (almost!) any problem you can think of. 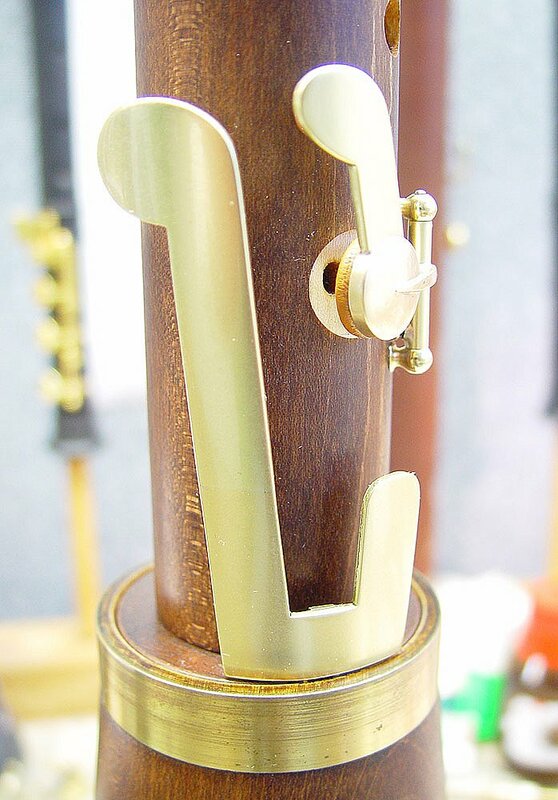 Attaching an individual key is usually sufficient to allow you to relax and play effortlessly, without strains or cramps! 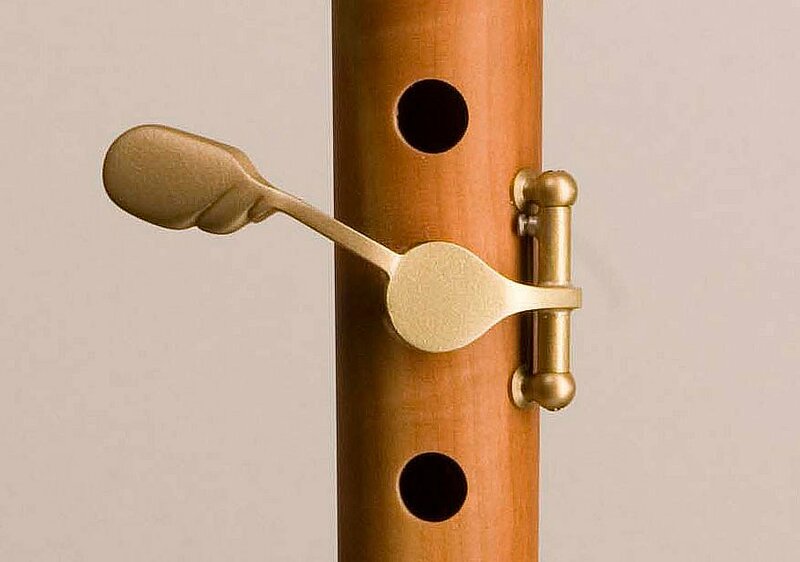 Occasionally the addition of more keys will help to reduce the distance between the finger holes to suit the span of the player΄s hand. 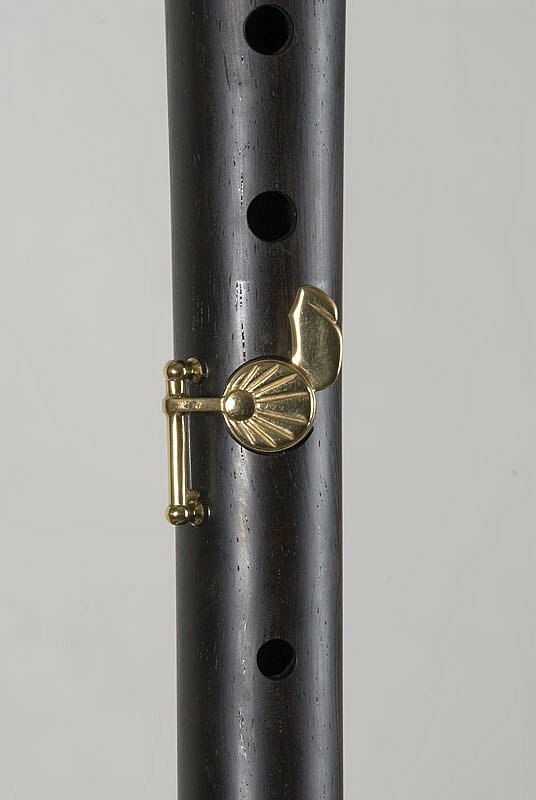 Tailoring individual keys to the player is possible with any type of recorder – including, of course, models by other makers. 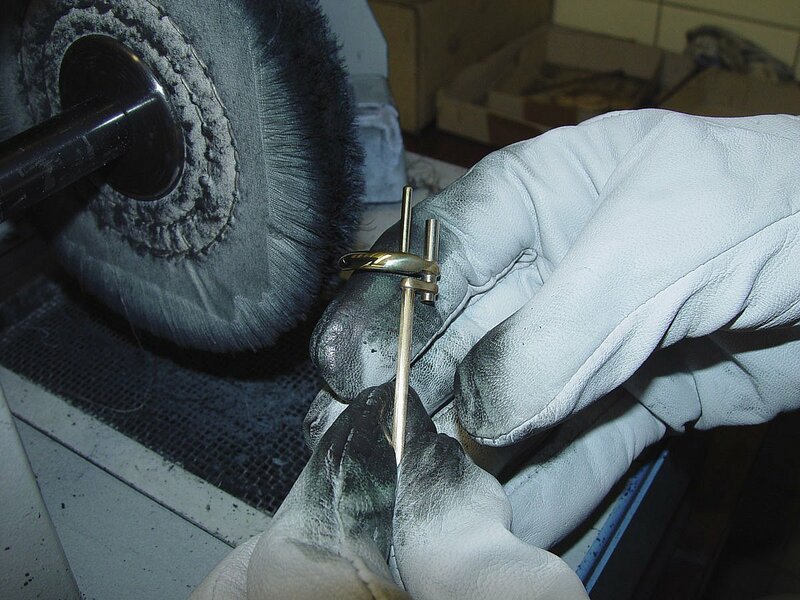 In cases of limited touch sensitivity or movability, we can even furnish every tone hole with a key, allowing the key to take over the task of covering the tone hole correctly. 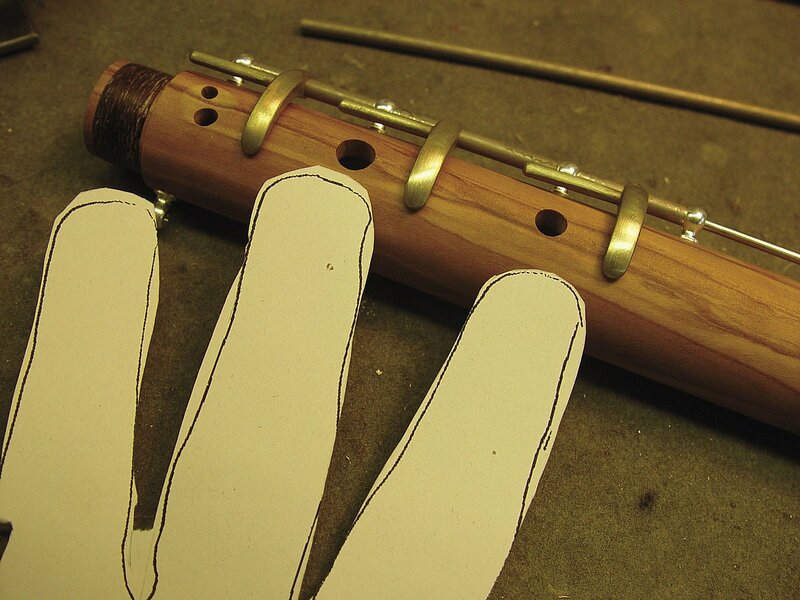 This relieves the hand, finally allowing the player to focus unencumbered on making music! 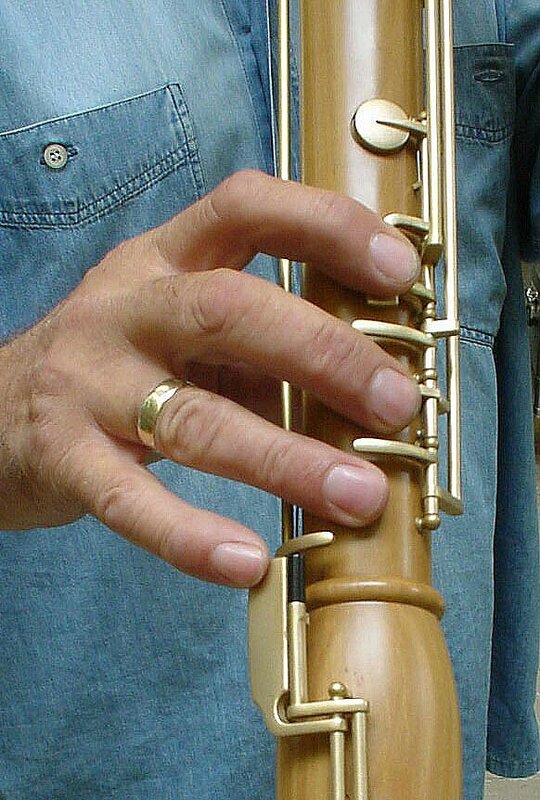 One-handed recorder: an ingenious, efficient key construction allows the fingers of one hand (either right or left) to control all the functions of the recorder. 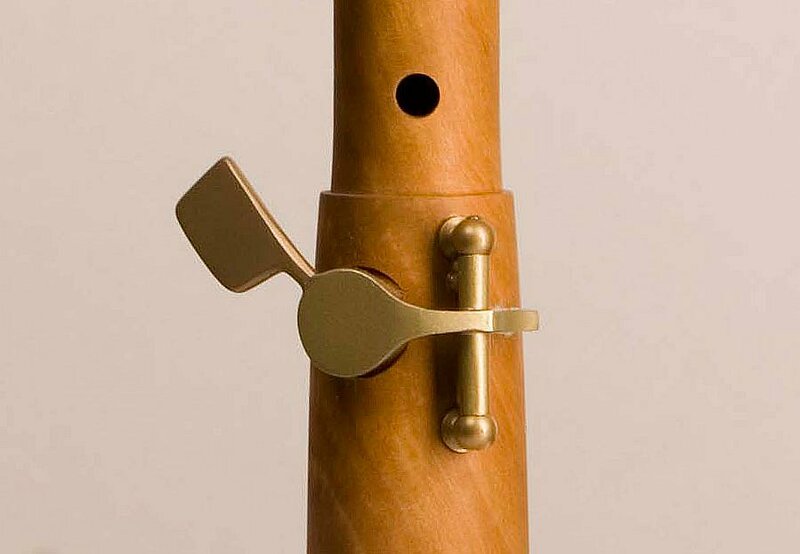 These keys can throw open the doors to music-making, allowing children, teenagers and adults to play the recorder with their functional hand. 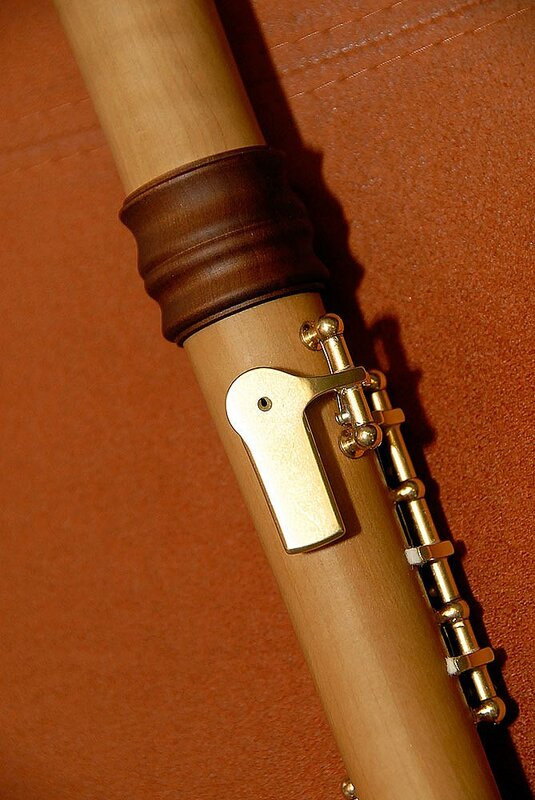 We supply soprano, alto, tenor and bass recorders fitted out with one-hand mechanisms. 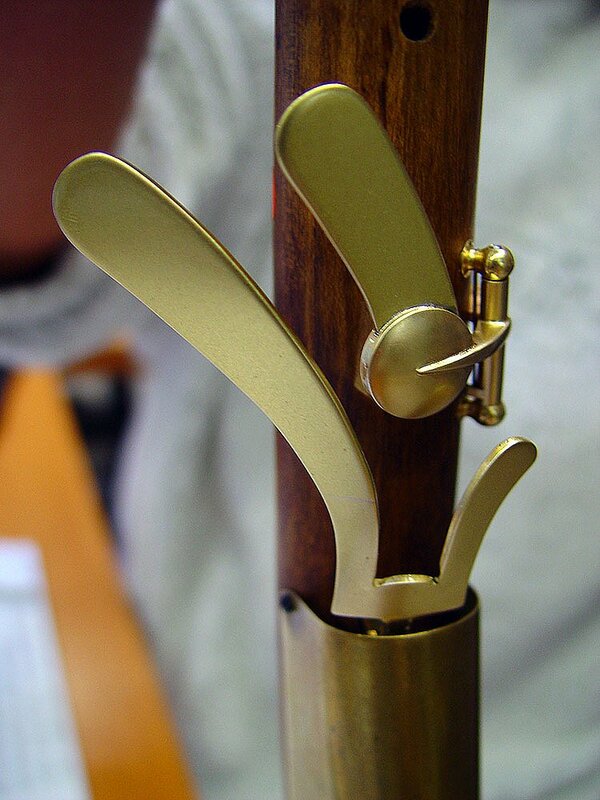 Our thumbrest is multifunctional: its height is adjustable, making holding the instrument more secure. 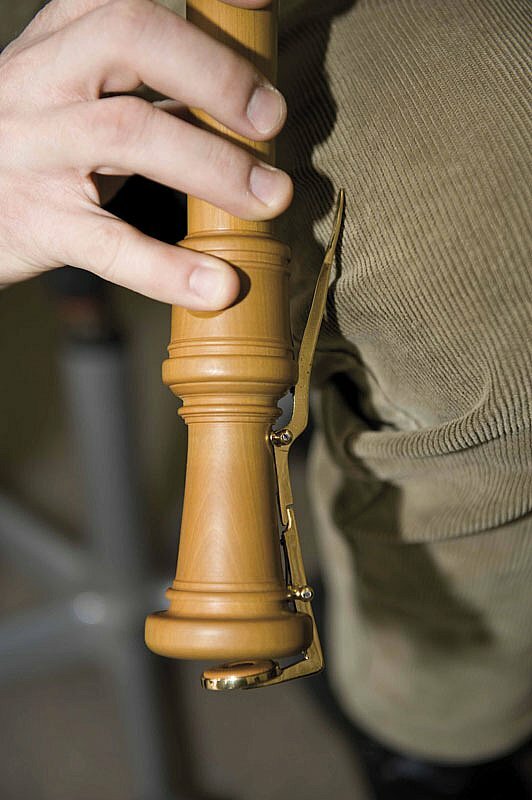 Also, the instrument can be supported by a sling in order to relieve your hands of strain – so many players appreciate the use of this clever and popular recorder accessory! Please feel free to speak to us! We will be more than happy to find the right solution for you!